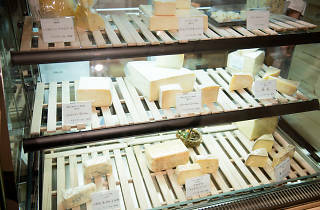 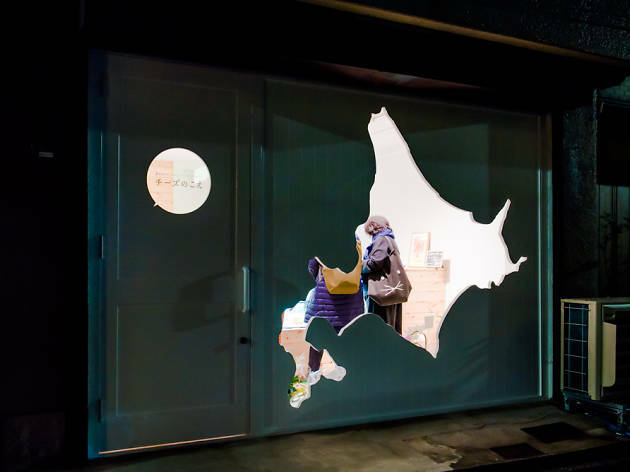 This natural cheese store located near Kiyosumi Park in Koto ward specialises in cheese from Hokkaido. 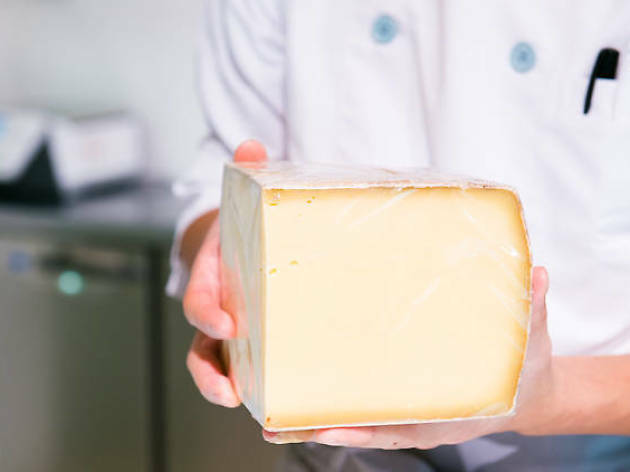 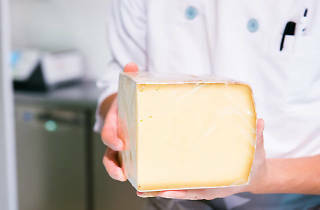 The cheese concierge, also known as the 'cheese whisperer', not only helps you pick out the perfect kind of cheese, but is also highly knowledgable about the production process. 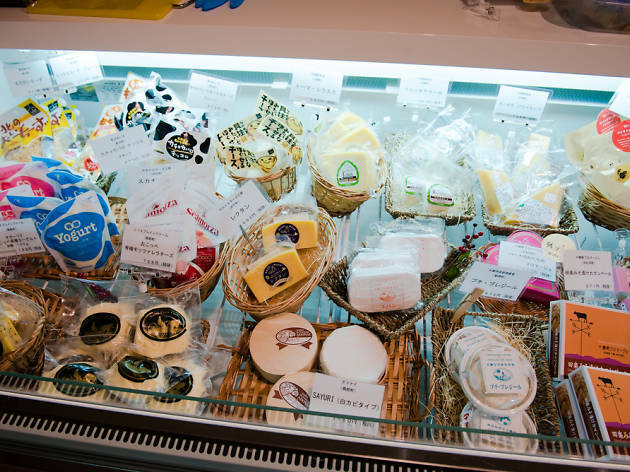 Learn about the art of crafting cheese while you navigate through the 200-plus kinds of cheese on offer. 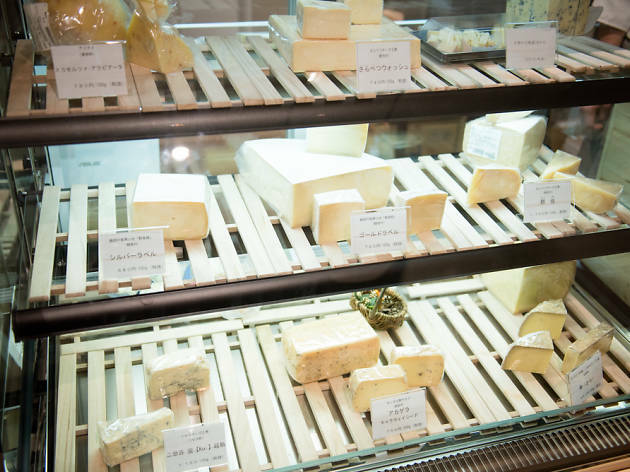 Be sure to check out the ice cream machine in the corner too.